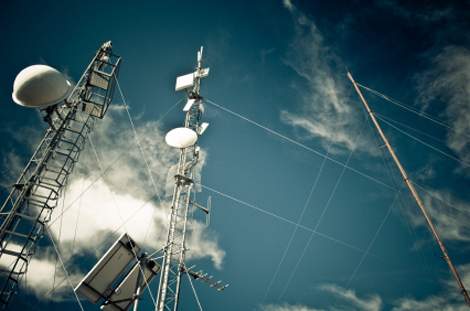 A veritable one-stop-shop for fixed wireless antenna solutions, MTI empowers its Tier-1 OEM, Systems Integrators and WISP client base with the most innovative systems available in the market. Ruggedized and weatherproofed to endure even the harshest outdoor environmental conditions, all MTI flat panel antenna products are designed for flawless performance in virtually any commercial wireless deployment. Moreover, all MTI products conform to international environmental codes for non-hazardous substances.